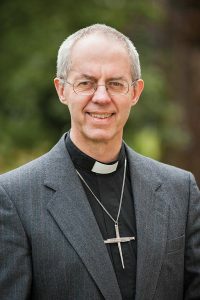 The Archbishop of Canterbury has called for rich Brits to pay billions more in tax to help the poor, who have been “receiving less than their fair share” for decades. The Church of England’s General Synod has voted against therapy for Christians with unwanted homosexual desires, and introduced ‘transgender baptisms’. 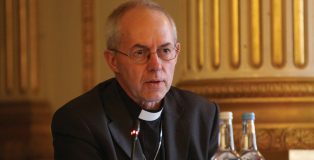 The Archbishop of Canterbury has said that he will pray for Donald Trump, but his congratulations on becoming US President-Elect were conspicuous by their absence. CHRISTIANS MUST AVOID becoming ‘faithless addicts to self-defensive violence’ in response to global persecution and nurture a ‘different spirit’.